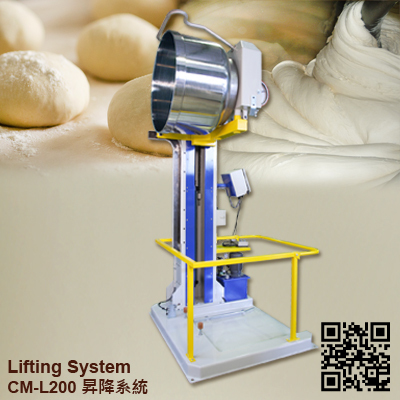 CHANMAG CM-L200 Lifting system is designed to work with our dough mixer poured into the lifting cylinder divider funnel time-saving, convenient and hygiene of equipment. 3.Using oil pressure system to minimize the loss upon rub with very robust structure. 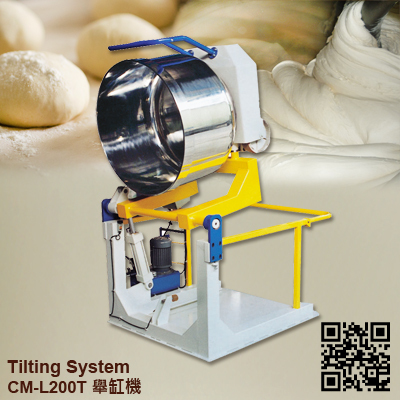 4.Hydraulic safety system, electric protection and safety railing are included for laborsaving & safety usage. 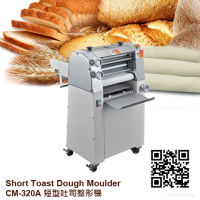 5.Designed can be made according to site production line and working space.